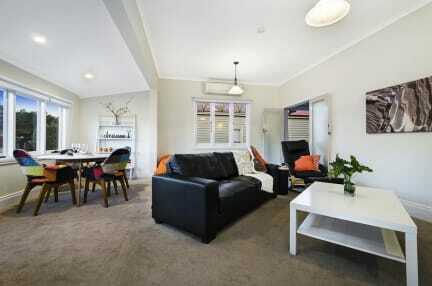 Mole Creek Guesthouse i MOLE CREEK, Australien : Boka nu! 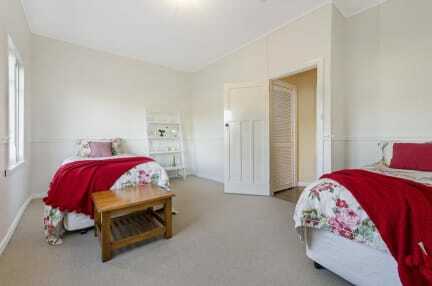 Mole Creek Guesthouse the ideal base for your stay in Tassie. Comfortable, homely and affordable accommodation perfect for your idyllic escape. Stay in one of our deluxe rooms with en-suite, free WiFi and continental breakfast is available for an additional price of $10 per person per night. Relax and soak up beauty of the Great Western Tiers Mountain.